The greatest gift of all is "land filled with milk and honey"
We can all assume our parent taught us eating more vegetables for our health. Ironically, they never really taught us the whole picture. This is not an article that cover everything more of nagging you to recognize all these fruits and vegetables are a blessing. In a way that it has more similarity to a fruit than vegetable. A pod that containing seed. 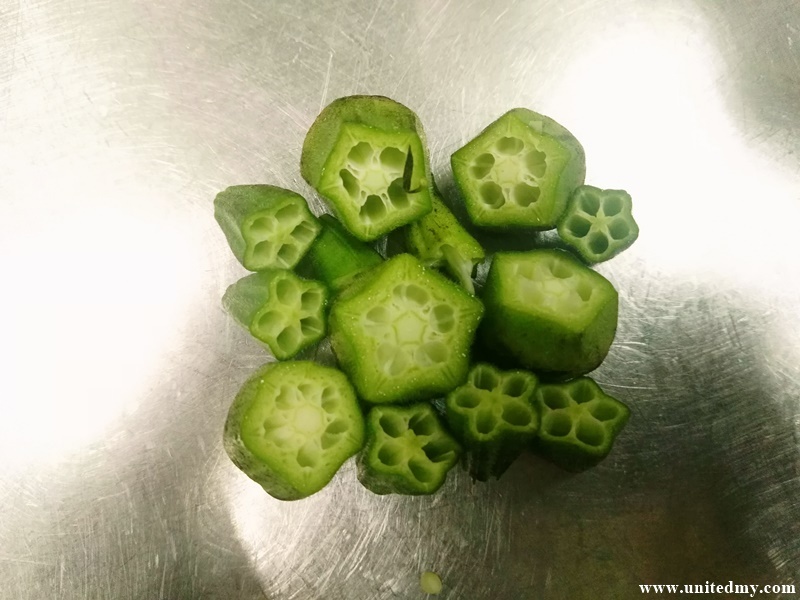 Eating okra is equivalent eating fruit. 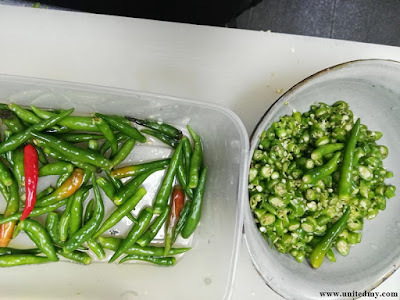 Asian love stir fried lady finger with garlic and little bit of chili than eating it raw or boil. You could get a taste of authentic lady finger dish in any Malaysian "Nasi Kandar" restaurant when available. 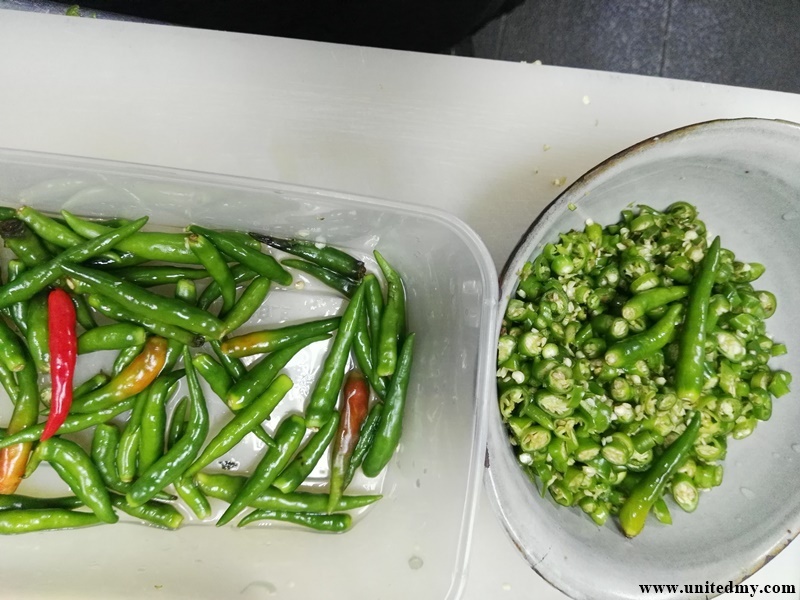 Do you know that Bird's Eye Chili is actually a fruit ?. This is because it contains the seed more or less like a pod. Of course, some of us do not like to eat it. That is the reason why god give us tomato a rival of Chili that what I love to believe. Can you put bird eye chili and tomato in a same dish ? It is truly sad to agree not all god's creation are meant to blend well together ! Basically it is a tuber. harvest it underneath soil. 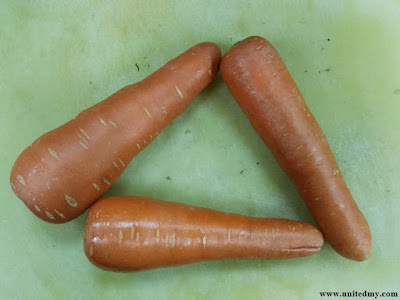 Frankly speaking, carrot is a giant stem storing all the natural nutrients under the soil. 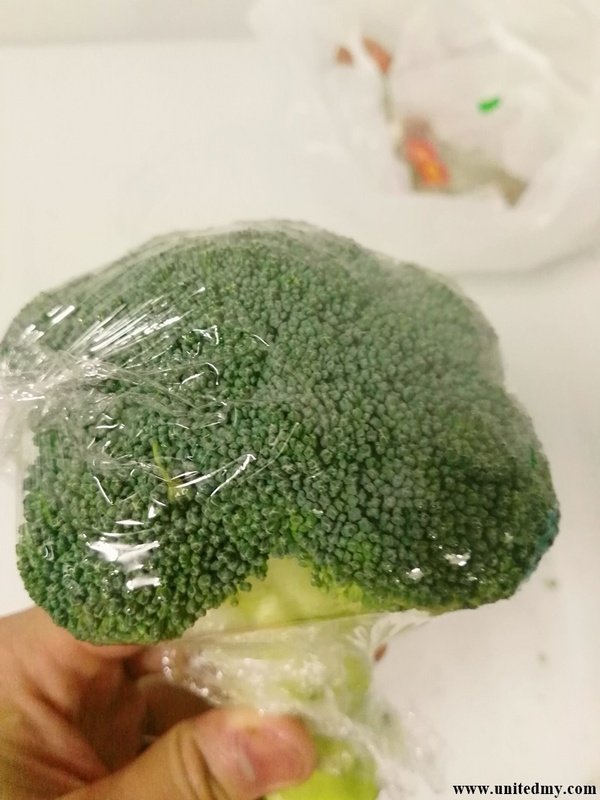 It cant be classified as fruit due to lack of seed and does not grow out of a tree. I think some of us confuse potato and french fries in some point of our life. It actually a same thing. I do not know why it widely called as french fries instead of potato fries. It is so confusing ! Due to potato does not contain any seed so it safe to say it is a vegetable stem. 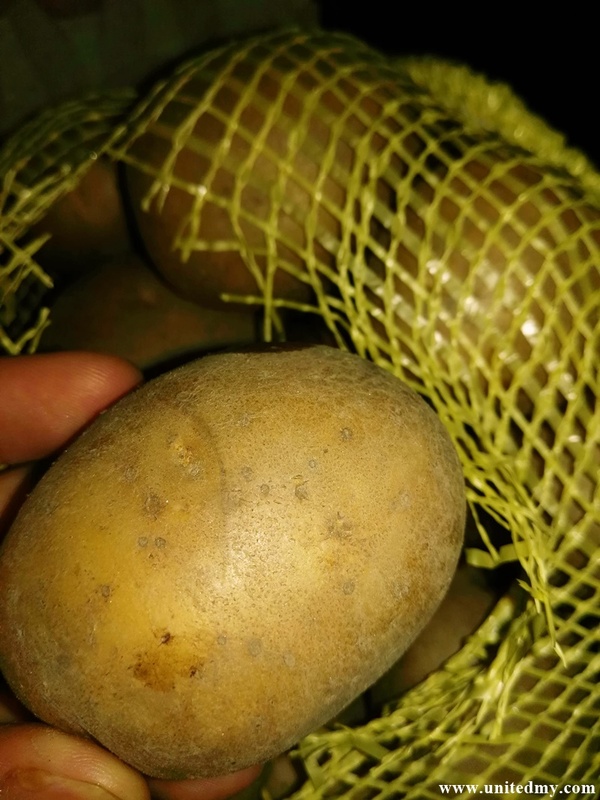 We should eat more potato and treat it as a kind of vegetable. 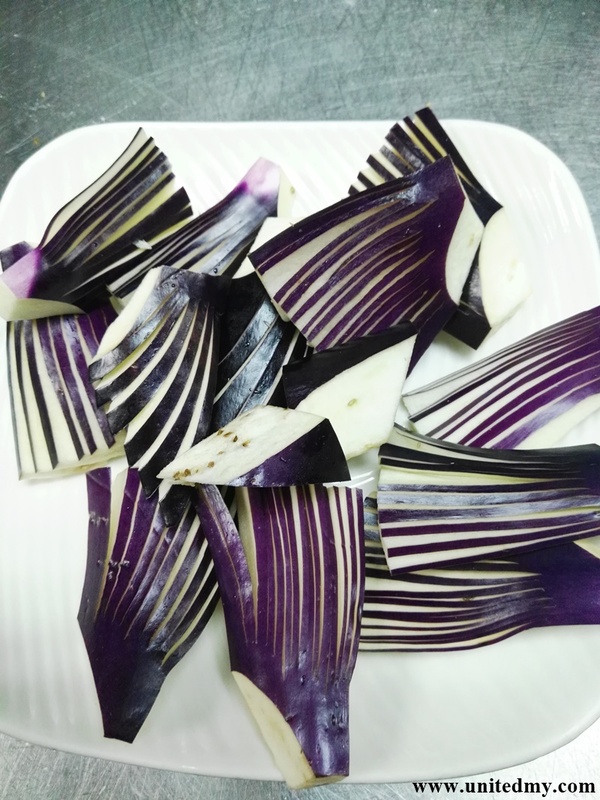 The king of "vegetable". I seriously think Eggplant should be classified as a fruit. I am a huge fan of eggplant. No one treat it raw and often cook with oil in many variety. There are many differences between potato and sweet potato. Firstly, sweet potato is reddish even when skin is peeled off. 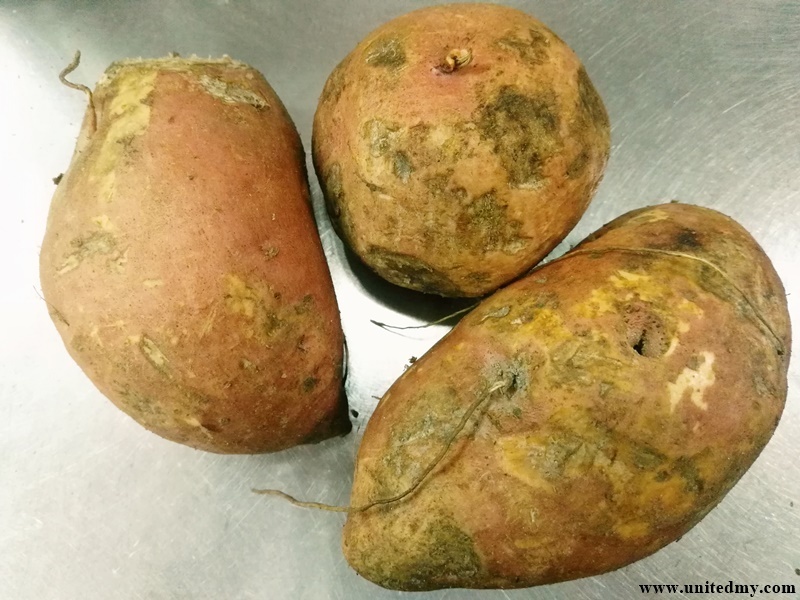 Sweet potato has this long oval shape and rough surface unlike the potato usually round and fine surface. Sweet potato is largely popular at Japan and South Korean as opposed to potato. They believe eating sweet potato is good for skin. Historically, people has been crazy about pineapple due to scarce availability and often a dish only on royal dining table in China once upon time. 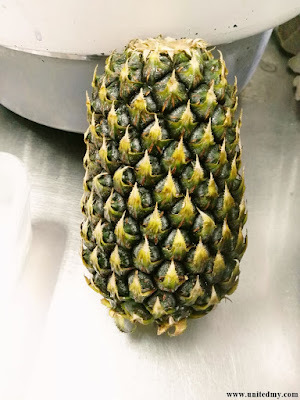 I am very grateful able to taste it in my short lifetime at a grand seafood restaurant that serve pineapple fried rice. Yummy ! Yam is a large tuber than potato and sweet potato. Behold your eye on this heavy yam ! 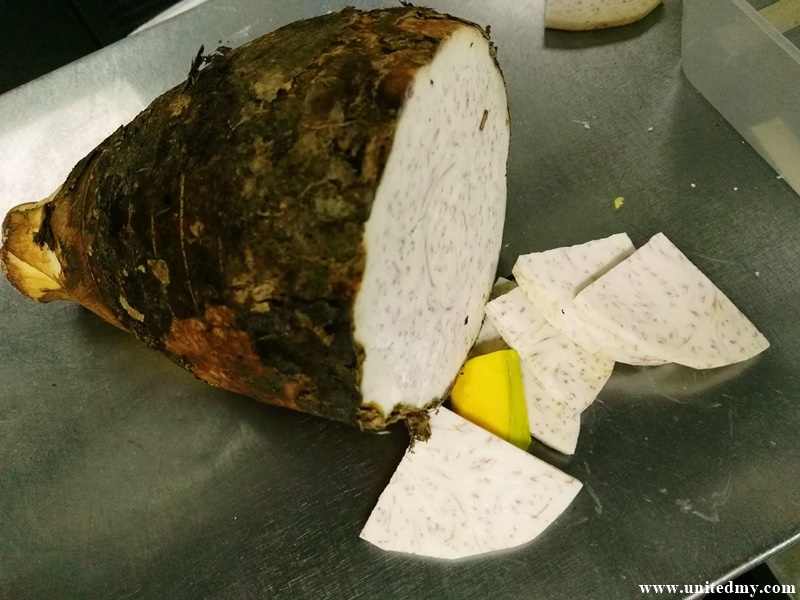 Yam is much more easily recognized than the rest. Outside of yam is a rough surface whereas, Inside of yam is pure white. This is some fantastic discovery ever in human food history. 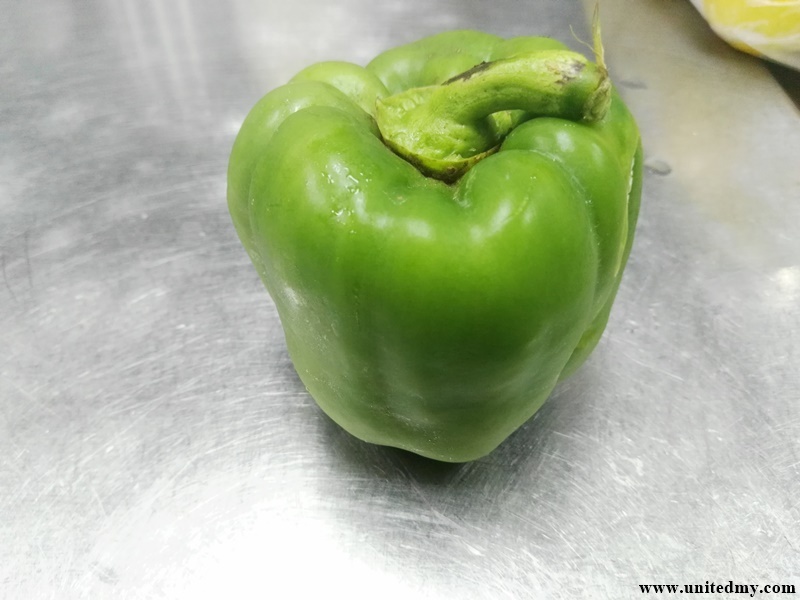 This delicious-looking fruit has three distinctive color. Green, yellow and red. Do not fool by it colors, It is the same fruit. I am laughing so hard because once believe that three of them are different fruits. Brocoli is a new trend in vegetable world after discovery of substances hidden in Broccoli could save life before getting diabetes or cancer.